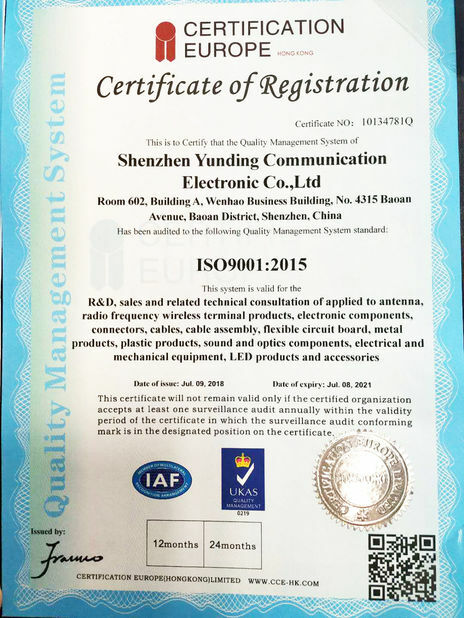 in the research ,development,produce and selling of multiple wireless terminal antenna . Up to now ,we have 4 year of production experience. In 2014 ，The first production line put into operation. In 2014，We have 3 employees,We have more than 20 employees now. 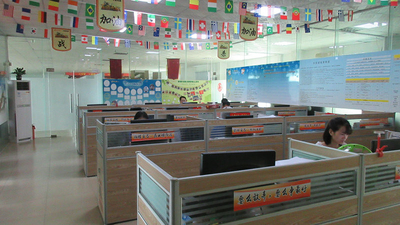 In 2014，Our office area is 50 square meters,In 2015,we have 120 square meters. In 2015, Our Production line increased from 1 to 6. In 2015，We set up a research and development room(OTA anechoic chamber). In 2016，We introduced a lot of advanced equipment. Agilent 8960 :This device is used to test the full frequency band .such as GSM,CDMA,TD-SCDMA,WCDMA. 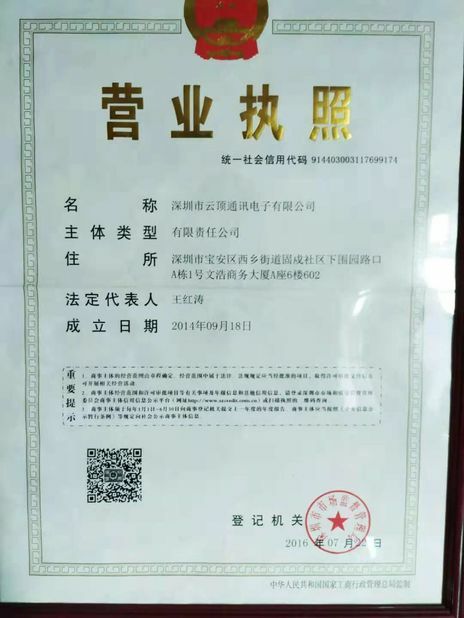 In 2018，The products passed ISO9001 quality management system . We are factory sales directly. 100% high quality, all failed parts get free warranty within 30 days after received. Accept 1 years warranty upon customer requirement. Special feature and service can be provided upon requirement. Delivery fastly 5-10 days can ship out. 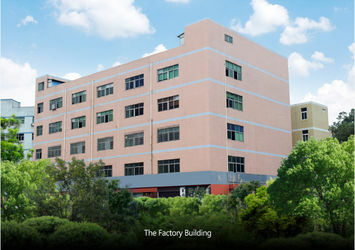 Develop new products available, we have own molding factory. Business relationship & information with us will be confidential to any third party. 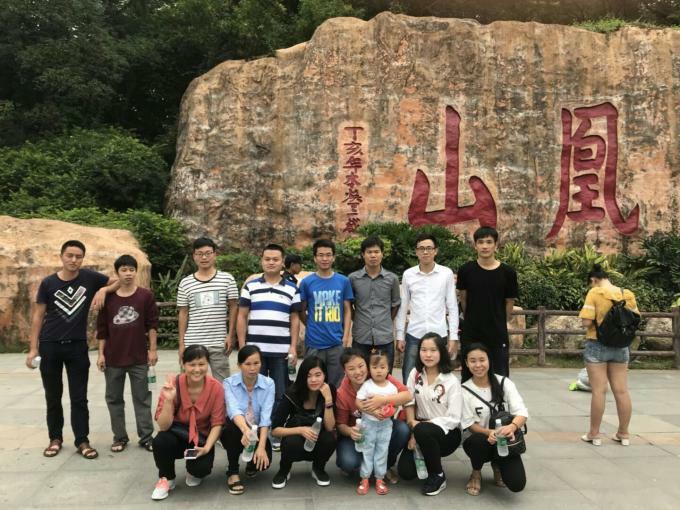 We are a professional team, only focus on wireless RF antenna production . 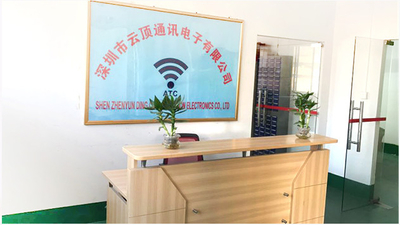 We have professional and technical personnel, antenna engineers, RF engineers and professional testing personnel. 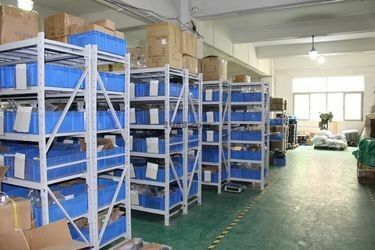 We have our own factory ,we use quality marerial and components. 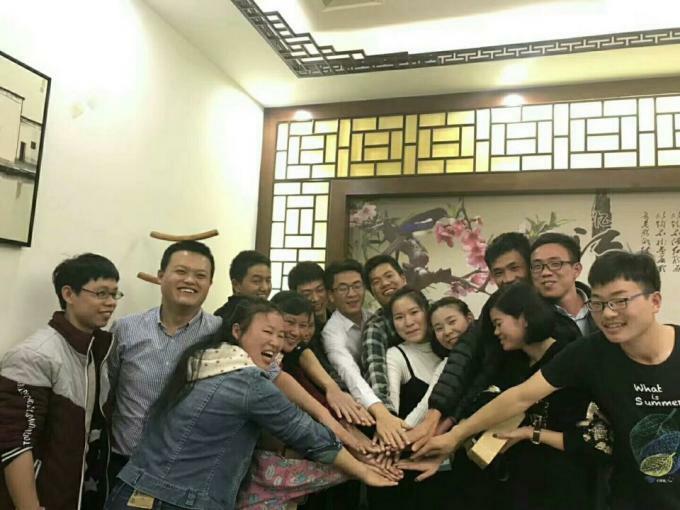 We are a young team, the average age of our member only 29 years old, full of youthful spirit and innovative spirit.